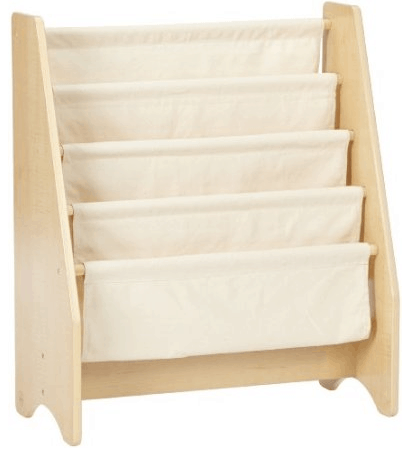 Save 43% on the KidKraft Sling Bookshelf, Free Shipping! The KidKraft Sling Bookshelf (in Natural) is on sale for $39.99 at Amazon right now. That's 43% off the list price of $69.99! The same KidKraft Sling Bookshelf (in Primary) is also on sale for $49.95. We have this shelf and it’s great. Not too big but it holds a lot of books.